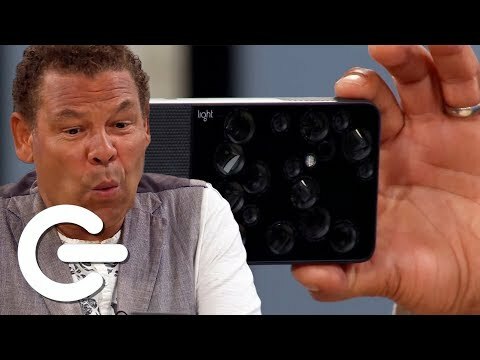 Three lenses on a smartphone? How about nine instead? 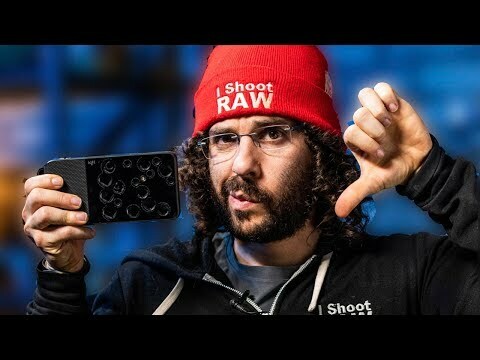 How many lenses is too many for a smartphone? 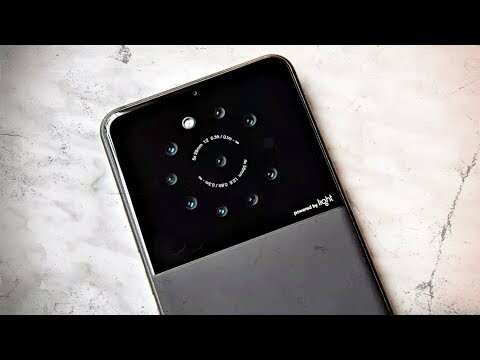 Huawei is offering the most on the market with three rear sensors on the Huawei P20 Pro... but how about nine? 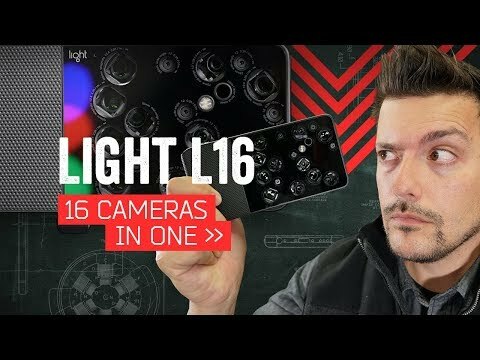 Is the L16 Light the BEST CAMERA EVER & GAMECHANGER?? 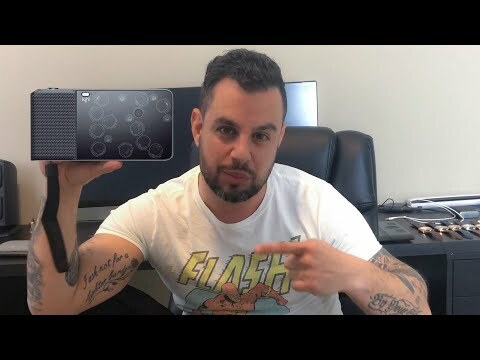 In Depth Review! 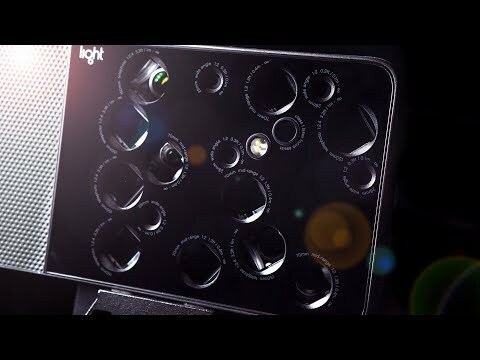 Light L 16: Is this the Camera of the Future? 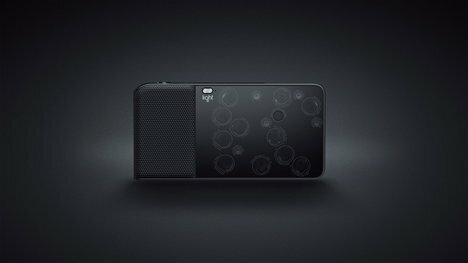 16 Lenses in One Camera! 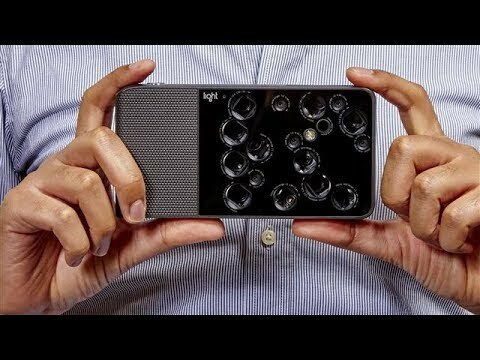 This 9 Camera Phone Will Blow Your Mind! 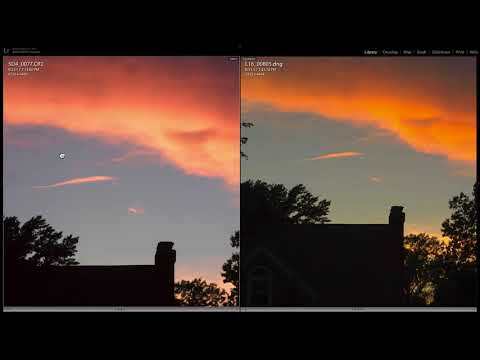 NOTE SEE NEW IMAGE FOCUS ADJUST Demo: https://www.youtube.com/watch?v=dlGJqOcQG4U Another side by side shown the Light L16 vs DSLR battle - this time with a couple of quick sunset shots. 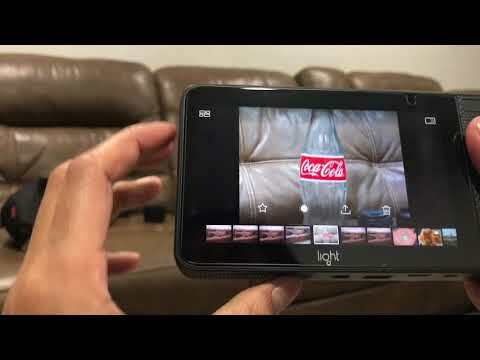 Can you tell which is which before the big reveal?